What is Lipodrene by Hi-Tech? Formulated by Hi-Tech Pharmaceuticals, Lipodrene is known to effectively suppress the appetite, increase your energy, and enhance your mood. 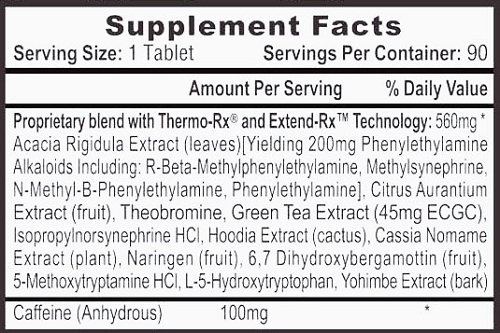 * Lipodrene is one of the best fat burner and weight loss supplement on the market today. * For optimum results, a healthy diet and regular exercise are recommended to complement this product. Hi-Tech Pharmaceuticals has outdone themselves with Lipodrene. They have packed one powerful punch into one tablet. 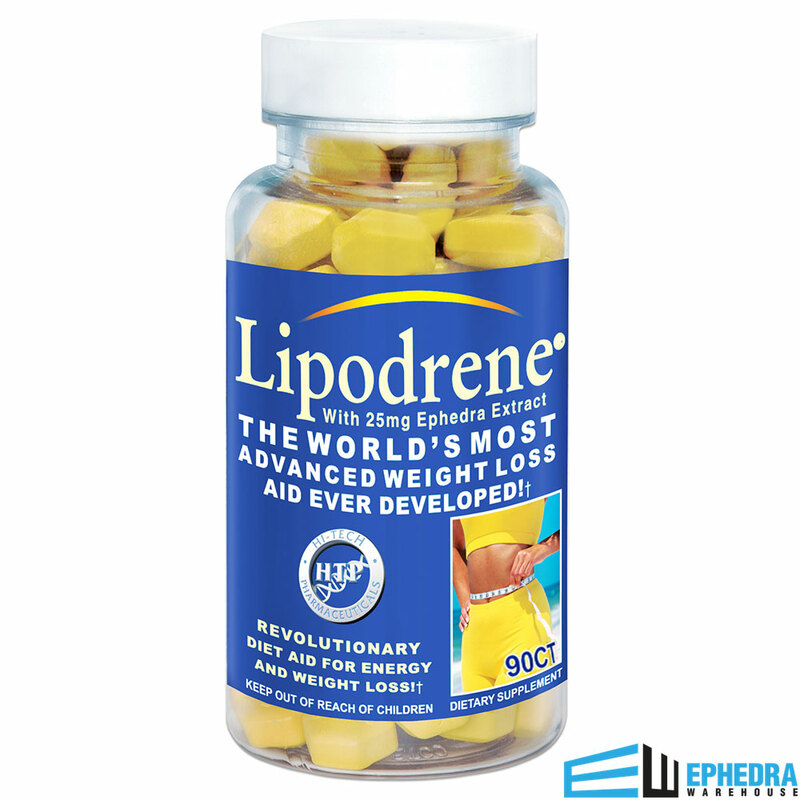 If you're looking for the best all-around weight loss and energy supplement you need to try Lipodrene. 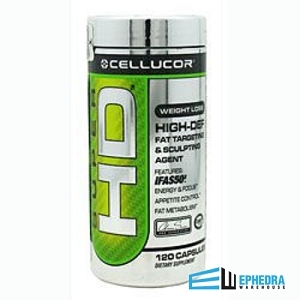 Check out Lipodrene Reviews at Ephedra Warehouse and get your bottle today. We want to know what you think about Lipodrene. Dextrose, microcrystalline cellulose, hydroxypropyl methylcellulose, stearic acid, magnesium stearate, sodium starch, triacetin, titanium dioxide, FD&C yellow #5 aluminum lake, silica, fd&c yellow #6 aluminum lake. 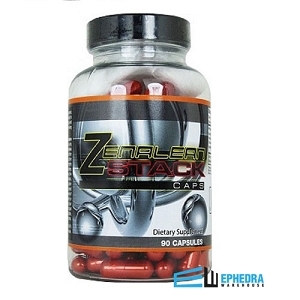 Great product, gives me a ton of energy. It helps suppress my appetite. I have been using this product for three weeks and have lost 18 lbs. This is the product I have been looking for. I have used a lot of different products and this one does the trick.. 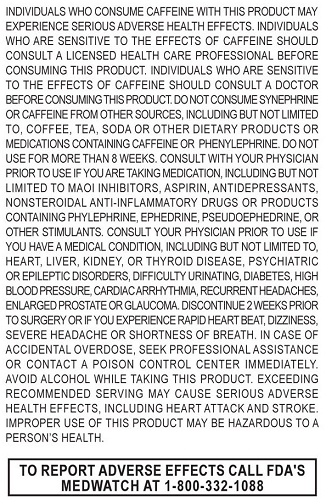 I recently purchased this product and I have seen results. It gives me energy and suppresses my appetite. I take it every day and it helps me eat less and work out more. I highly recommend this product if you want to lose weight and look good. Suggested Use: Take 1-2 tablets in the morning and 1 tablet after lunch.